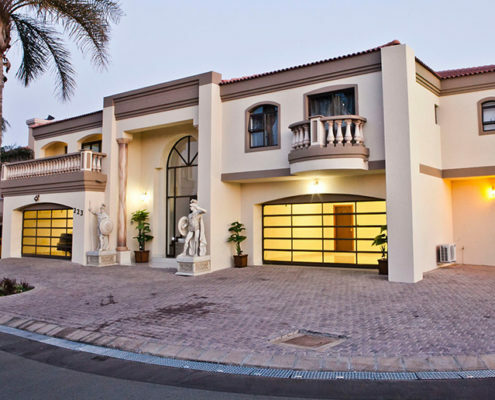 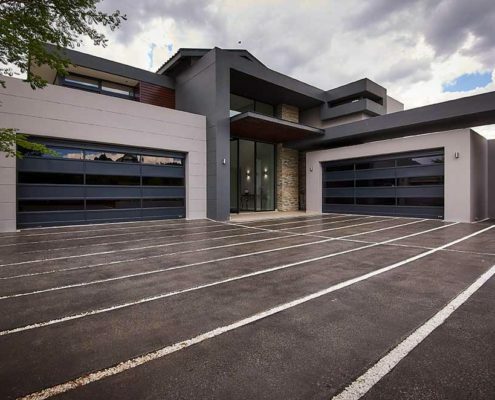 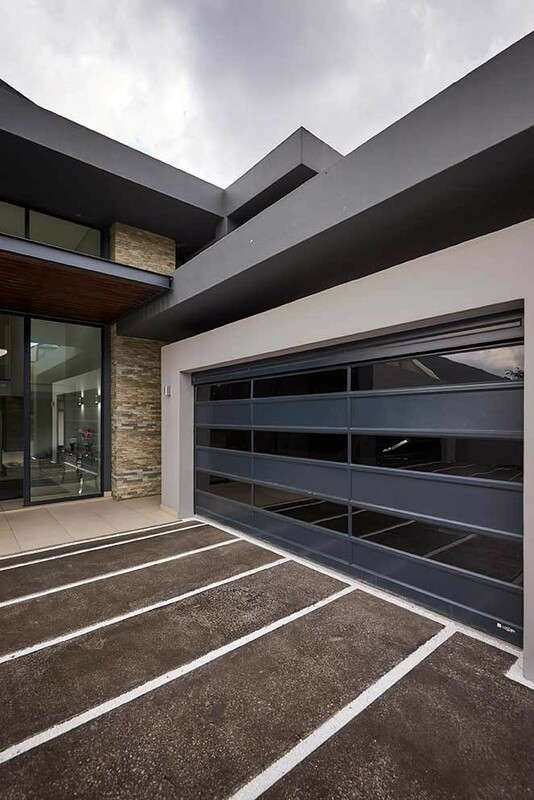 Coroview sectional overhead doors are constructed from extruded aluminium combined with toughened and laminated glass or aluminium infill panels.  They can be powder coated with U.V protected colours or anodised natural silver, bronze or black. 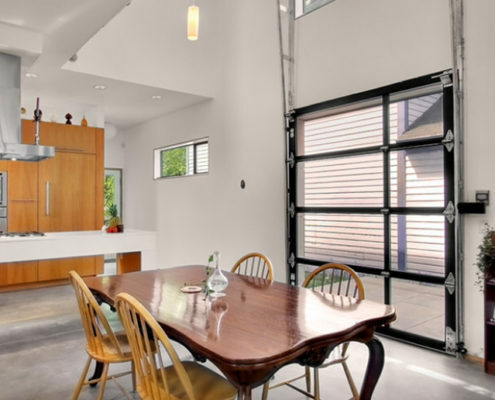 These corrosion resistant doors lend themselves to architectural possibilities and are not confined to just garage doors.  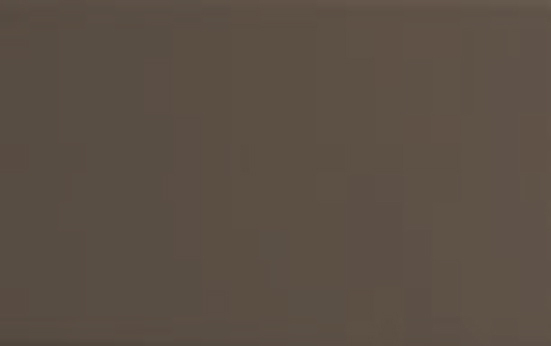 Coroma manufactures and installs numerous Coroviews as feature doors. 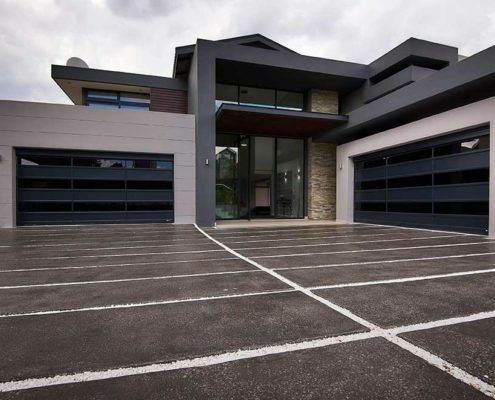 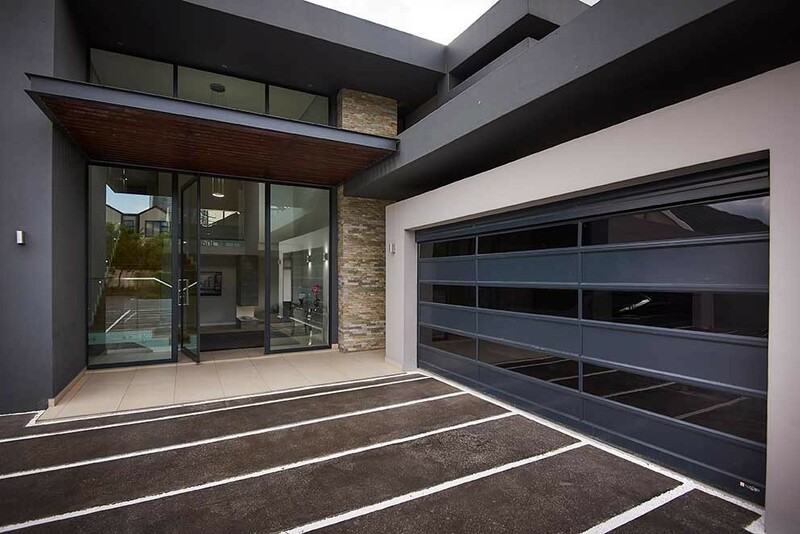 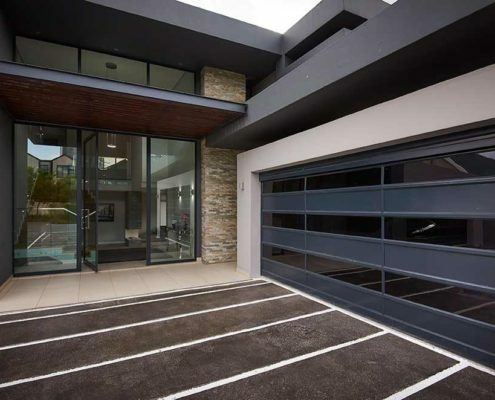 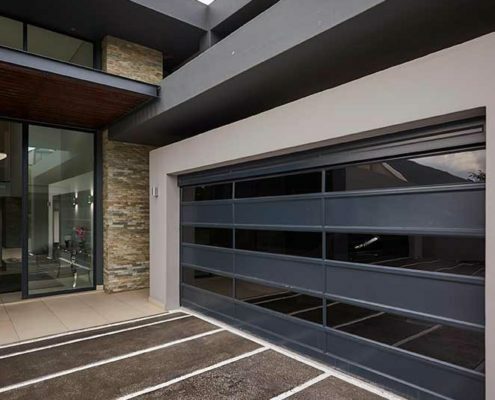 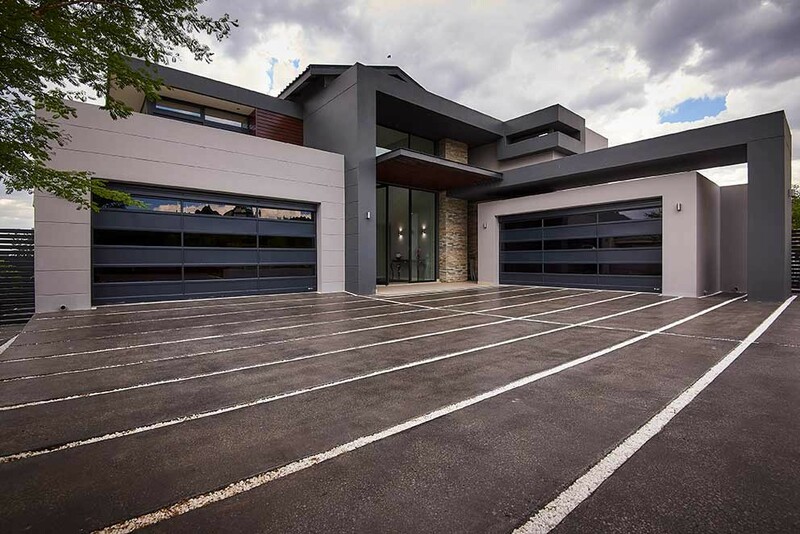 Coroview sectional overhead garage and industrial doors are manufactured from maintenance free aluminium and toughened glass panels. 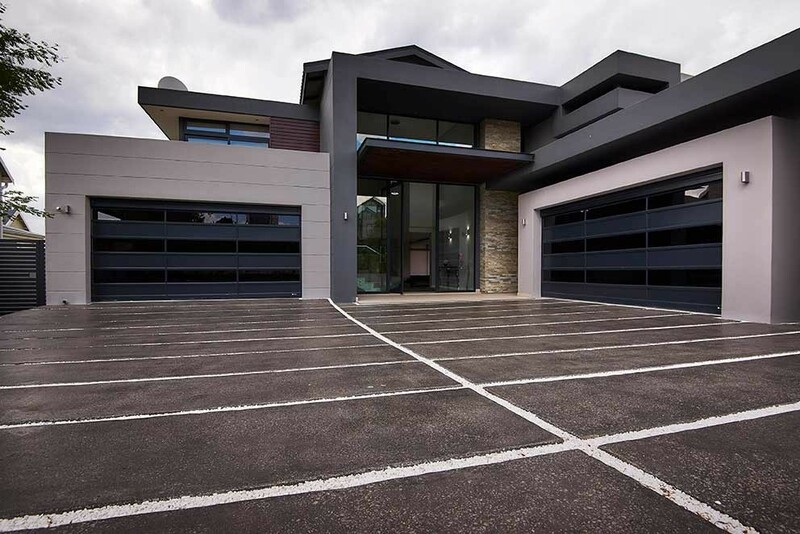 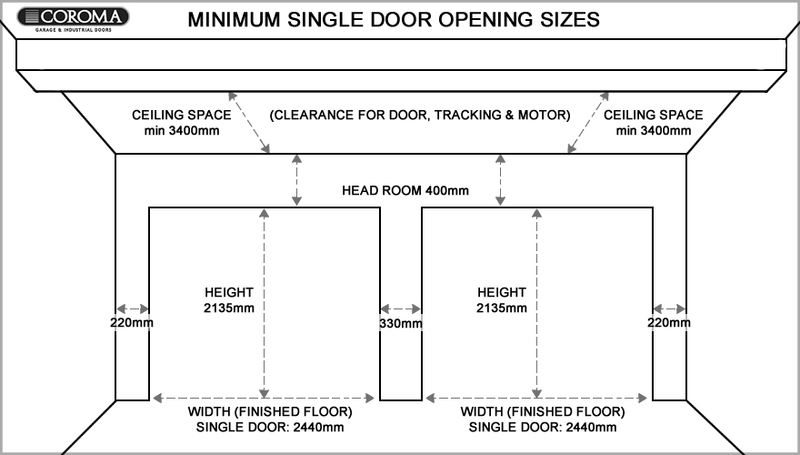 Suitable for garages including applications such as verandahs, these attractive doors can be opened to enjoy good weather or closed to provide protection without obscuring the view. 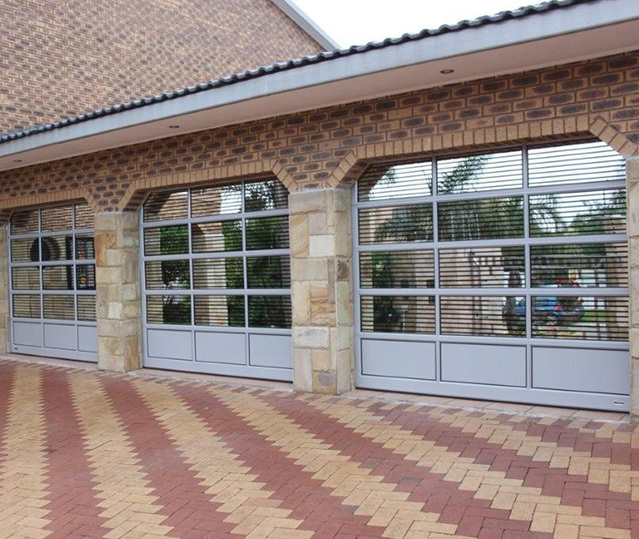  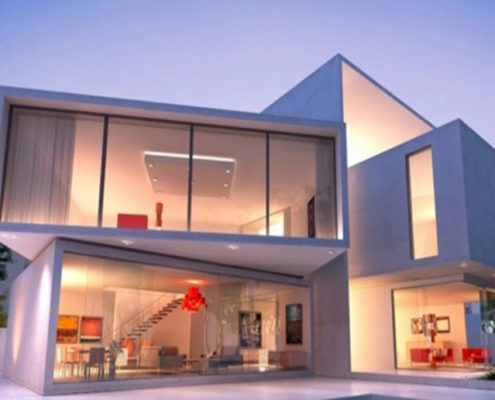   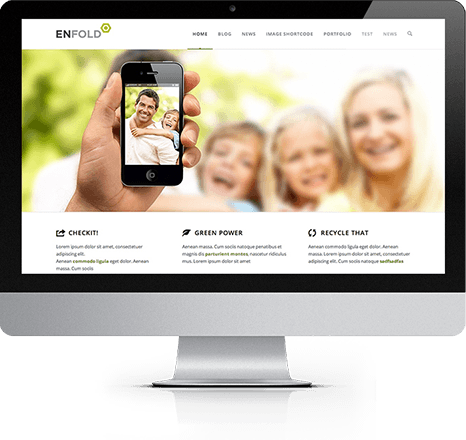 Manufactured from extruded aluminium profiles using Coroma dies. 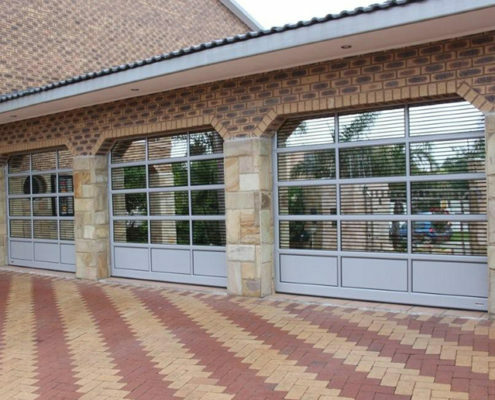 The profiles are framed together with matching mullions and pressure locking, internal glazing beads conforming to international ‘Slim Line’ specifications. 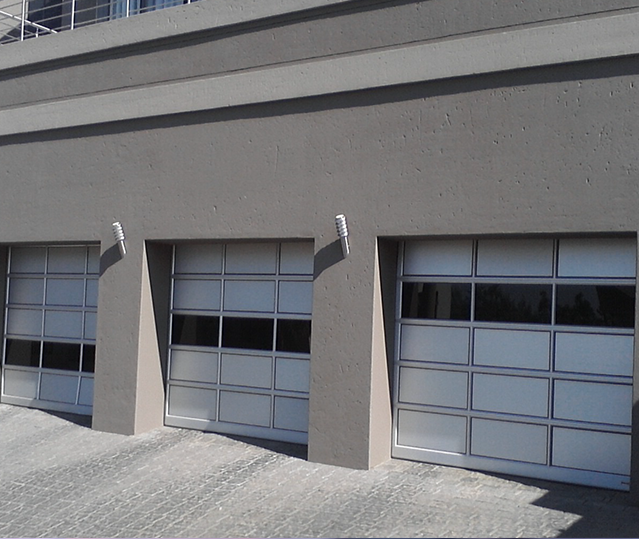 The side mullions are twice through-bolted for additional strength. 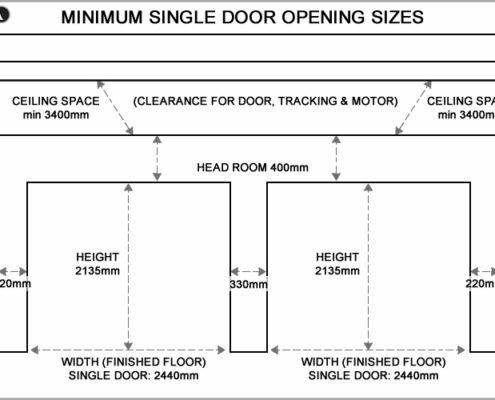 The horizontal rails, which include a 50 mm stiffener, are designed to allow for additional stiffeners for wider doors.